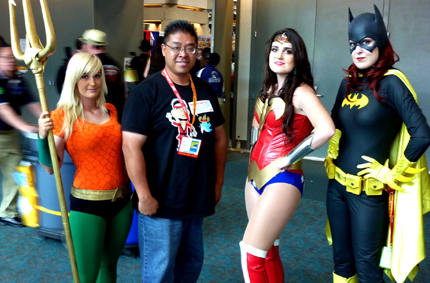 I had such a great time at the San Diego Comic Con this year hanging out with friend like SuperBen and Jess3. I loved all the Cosplay geeks, comics and toys. 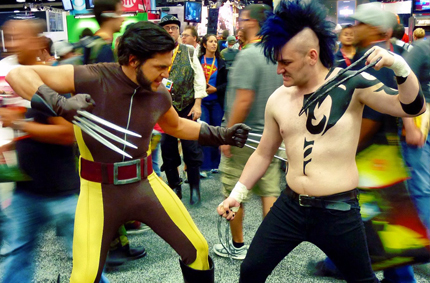 I haven't been to a comic con in over fifteen years. I didn't have any luck in getting passes in recent years. Passes were usually sold out. I was lucky this year that Sondra Drahos and Insight Editions sponsored me, it came out of blue. I was very happy about it! They invited me out to comic con for the Art of Blizzard Party! 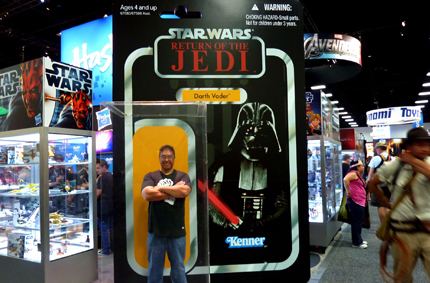 Check out all my photos from the San Diego Comic Book Convention.